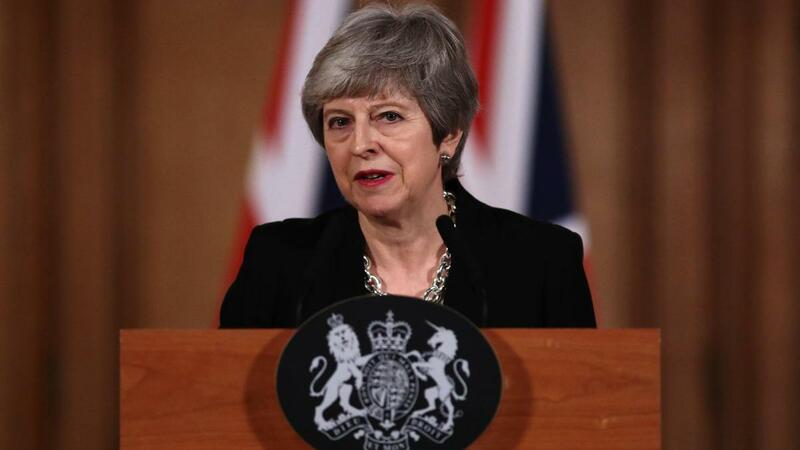 Prime Minister Theresa May announced a shift in her approach to Brexit by calling on the opposition Labour party to forge an agreed approach to break the Brexit impasse. If the two major political parties could not “agree on a single, unified approach”, Parliament would be given another chance to indicate its preferred way, Mrs May said. Labour leader Jeremy Corbyn said he would meet Mrs May to discuss the opportunity and work on a joint plan. “I recognise my responsibility to represent the people who supported Labour in the last election and the people who didn’t support Labour, but nevertheless want certainty and security for their own future,” Mr Corbyn told the Press Association. The call for a unified approach followed a nine-hour Cabinet session as senior ministers hammered out a road map. Mr Corbyn is likely to favour a closer relationship with the EU through a Customs union. Mrs May said she understood British people were fed up with the constant delays and political infighting. “This division cannot drag on,” she said in a speech to the nation. Donald Tusk, President of the European Council, responded on Twitter to the British leader’s speech. “Even if, after today, we don’t know what the result is, let us be patient,” Mr Tusk said. Nicola Sturgeon, leader of the Scottish Nationalist Party, which holds 35 seats in the House of Commons, said that a general election would break the impasse. Hard-line Brexiteers, such as former foreign secretary Boris Johnson, were disappointed at the news that Mrs May would consult the Labour leader. He said the country was now likely to remain in a Customs union with the EU, in a much softer form of Brexit.